XO Communications Inc. has launched the XO National Hub, a new wholesale network platform that lets carriers and service providers cost effectively expand their networks and obtain bandwidth on demand leveraging XOs nationwide optical network. Service providers can use XO National Hub to extend their networks into new markets where they do not have established facilities, XO said. 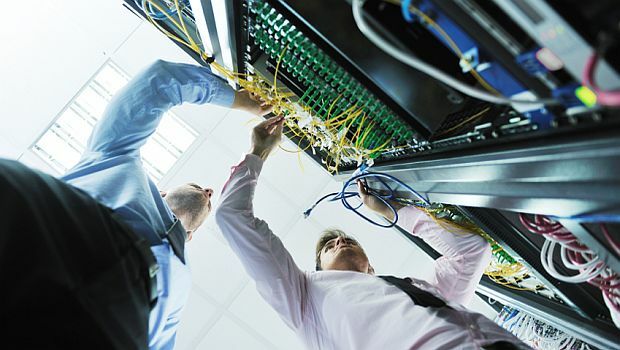 Providers also can obtain additional network capacity in support of increased customer demands. Customers can obtain network connections and capacity through a single connection on the XO network to establish hubs on a local, regional and national basis in carrier hotels, ILEC central offices and other end-user locations, the company said. The flexibility of the platform allows customers to reserve network capacity and deploy it when it is needed, the company said, but only pay for the circuits when they are used. The XO service can be used to support multiple types of customer networks, including international carriers that need to extend their network coverage within the United States, and ISPs that need to aggregate traffic nationwide through a single network handoff, the company said. Avnet will provide FSA One Frameworks, that arms solution provider partners in the U.S. and Canada with a high-velocity sales motion for quoting and shipping a family of pre-validated, pre-integrated FlexPod configurations. There are several ways that partners can sell services and boost revenue. The new Spectrum Business Enterprise Solutions site offers content and information about solutions across a variety of industries.